On November 17, 2016 MNCEME along with the Children’s Museum of Southern Minnesota were proud to announce a partnership they have been working on since January along with many great activities and exhibits they have been able to collaborate on and purchase with funds from a grant Stephanie Zojonc, STEM Outreach Director for MNCEME wrote. Follow the links for more information on the Children’s Museum of Southern Minnesota and an article by the Mankato Free Press. Mankato, Minn. – More than 60 students from 4th grade classes at Mankato Area Public Schools’ Roosevelt Elementary School will visit Minnesota State University, Mankato on Thursday, March 10 from 12:30-2:30 p.m. to visit and interact with University students while learning about science, technology, engineering and math (STEM) education programs. During their visit to the Minnesota State Mankato campus, the 4th graders will have an opportunity to participate in workshops in mechanical/civil engineering, biology, ecology, manufacturing engineering technology and computer information science. The 4th grade students will divide into six groups, with approximately 10 students in each group. The groups will then have the opportunity to spend 15 minutes at six different stations. Station locations are Wissink Hall 283 (computer information science); Trafton Science Center East 110/111 (mechanical/civil engineering); Trafton Science Center East 308 and Nelson Hall 101 (manufacturing engineering technology); Trafton Science Center South 160 (ecology); and Trafton Science Center South 262/266 (biology). The visit was organized by the Minnesota Center for Engineering & Manufacturing Excellence (MNCEME) and College of Science, Engineering and Technology at Minnesota State Mankato in coordination with Mankato Area Public Schools’ Roosevelt Elementary School. For more information on the visit, please contact Jason Bruns, director of the Minnesota Center for Engineering & Manufacturing Excellence (MNCEME), by phone at 507-389-1309 or by email at jason.bruns@mnsu.edu. 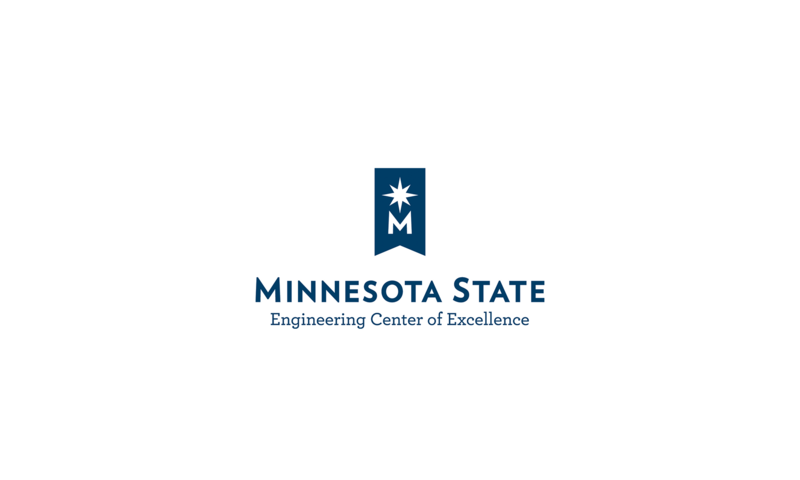 The Minnesota Center for Engineering and Manufacturing Excellence (MNCEME) is a consortium of two-year colleges located throughout Minnesota, led by Minnesota State Mankato. The goal of the Minnesota Center for Engineering and Manufacturing Excellence is to develop forward-looking talent in engineering and advanced manufacturing, which is accomplished through STEM-based outreach, innovative degree programs and professional development.